The Tunisian crochet stitch looks intricate, but is simple to learn. It creates a beautiful, sturdy fabric that you can use to make anything from washcloths to clothes! You'll learn how to do it in this video tutorial. If you want to learn more crochet techniques, follow our Crochet Fundamentals series. This tutorial uses US crochet terminology, with the Australian and UK term in brackets. Stitches include Tunisian simple stitch (tss)[tss]. Check out the following video to learn how to make the Tunisian simple stitch. 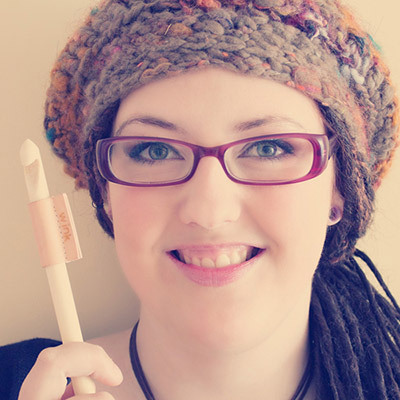 I use a Tunisian crochet needle, which is basically a knitting needle with a hook on the end. You can also use a regular crochet hook, as long as its shaft is long enough to hold your stitches. Well done! You now know how to do the Tunisian simple stitch. Ready to start a crochet project? You can practice using single stitch in our upcoming Tunisian crochet tutorials! Are you a crochet beginner? Will you be practicing this stitch? Let us know if you have any questions or other comments in the space below.